I-Mockery.com | I-Mockery's Great New Zealand Road Trip! 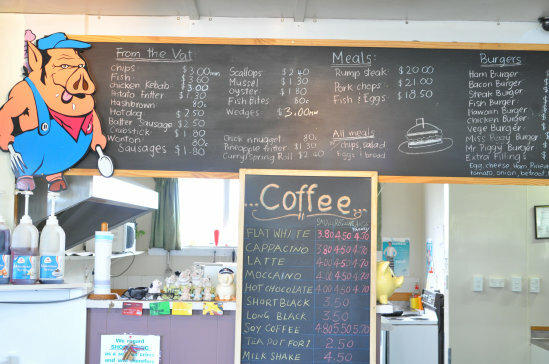 Alpine Crossing, Zorbing, Glow Worm Caves, Hobbiton Tours, and More! There may be nothing in life I enjoy more these days than going on long road trips. My first Great American Road Trip brought me from Richmond, Virginia to Los Angeles, California some years ago, and ever since then, I haven't been able to get enough of 'em. I'm not sure why exactly, but there's a certain unique sense of freedom you feel when you just hop in the car and hit the open road with no set schedule or destination. All your worries tend to roll off like the tumbleweeds you pass along the way, and all your left with is wondering what sights and quirky roadside stops you'll encounter next. 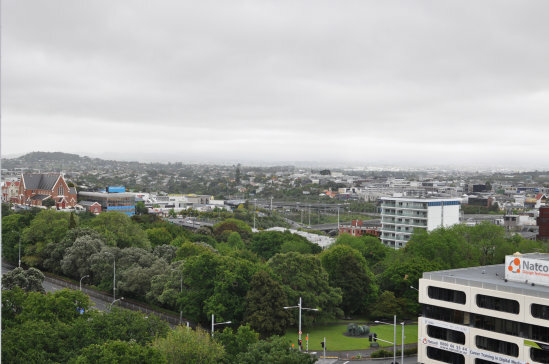 My most recent road trip took place in New Zealand, and much like my fantastic trip to South Korea, it required a long flight to get there first. But hey, 12+ hours on a plane is something I'd do every week if it meant I got to see the kind of things I saw over in New Zealand. Besides, it's a lot easier to fly there from California than the east coast, so might as well take advantage of these things while we can. 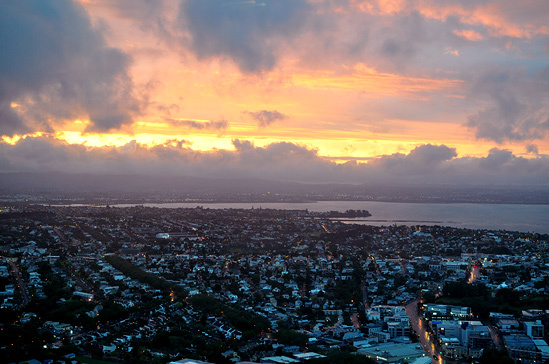 We flew directly into Auckland, and after picking up our rental car, we drove into the city and began our great New Zealand road trip adventure. As always, we took a bajillion photographs, so I'm going to be sharing many of them with you in this lengthy road trip pictorial. For your convenience, I'm making a quick links menu to some of the big highlights of our trip below, but if this is your first time reading this piece, I suggest just scrolling down and starting from the very beginning. 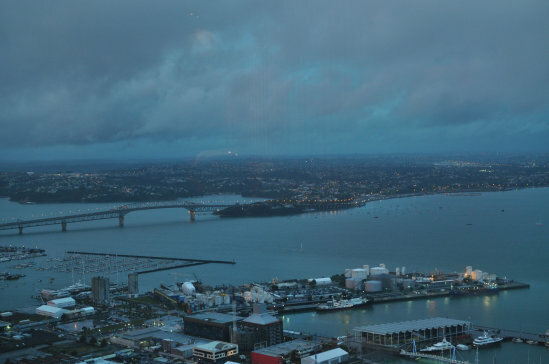 We arrived in Auckland, picked up the rental car, and headed straight to our hotel to check in. 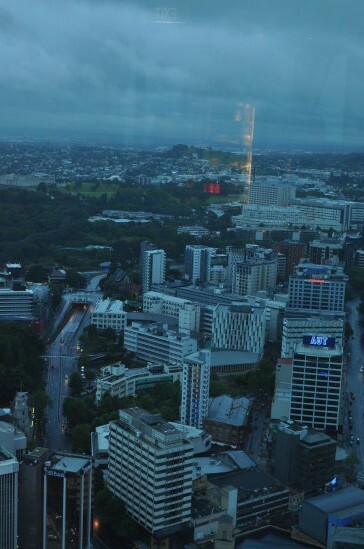 Nice view from the room, even though it was overcast that day. 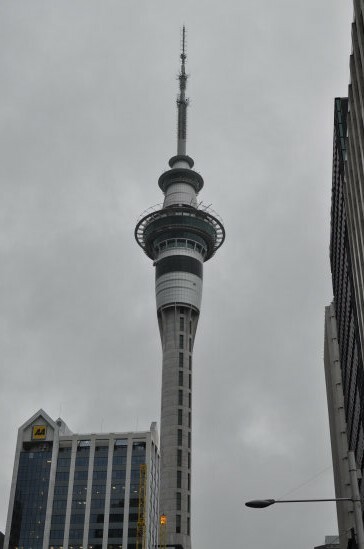 It also had a great view of the Sky Tower, but we still needed to go check it out up close. 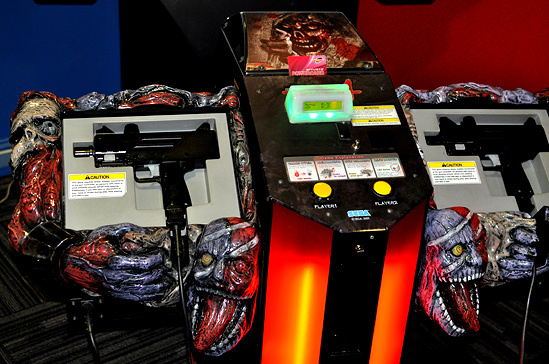 We headed out to explore the city and found a TimeZone Arcade which had great games including Dark Escape 4D. 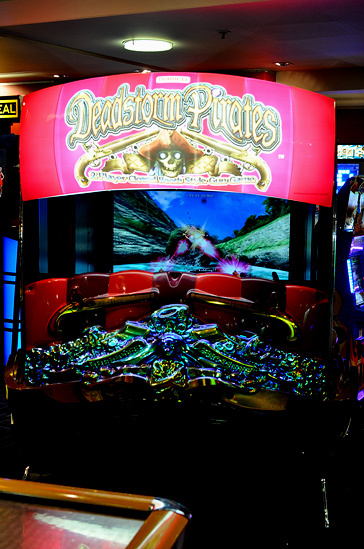 Deadstorm Pirates sure is shiny and full of action. Uzis and monsters? If only all arcade game control panels looked like this. 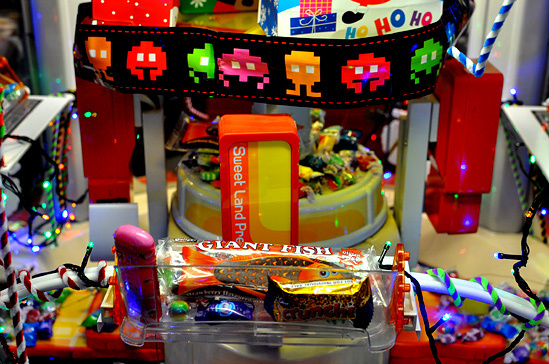 You could win some decent prizes in this machine, including a Giant Fish candy bar and an 8-bit character belt. 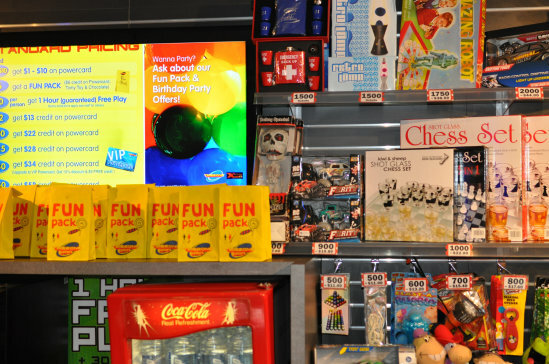 Their wall of prizes was already looking good when I saw something that made me do a double-take. Sometimes I think there are magical forces in this world that insist on drawing me to all the little absurdities in life. 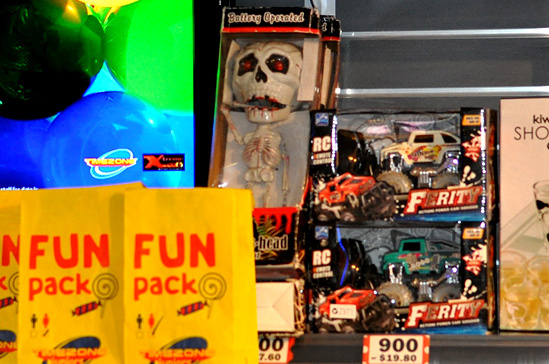 arcade was one of those moments that had me thinking those magical forces just might be real. Best prize ever. It's also really good to know that Kiwis can seesaw the booy too. 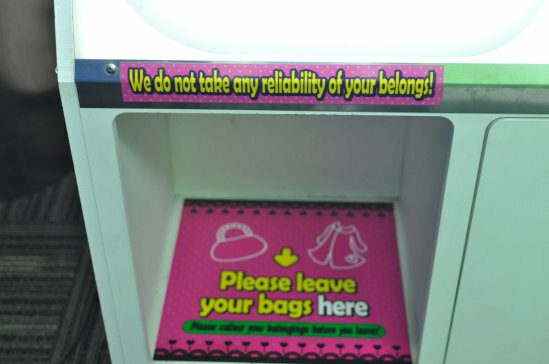 We do not take any reliability of your belongs! 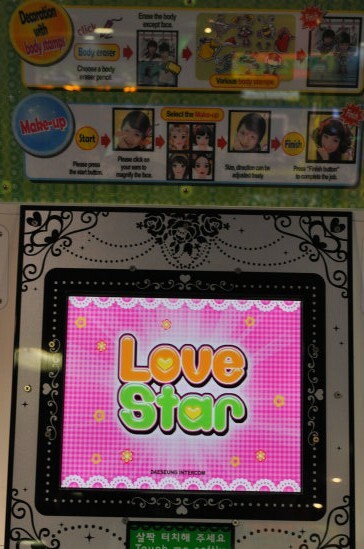 to take some amazing photographs. You'll see the resulting photos at the very end of this pictorial. 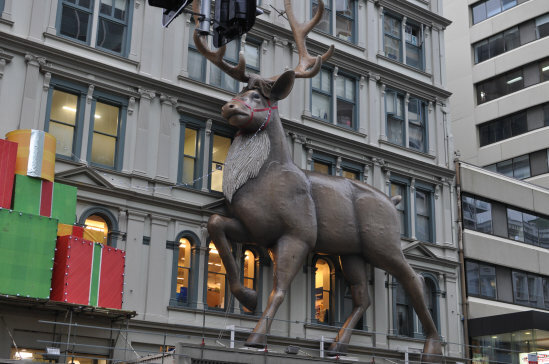 ...and his reindeer aren't far behind. 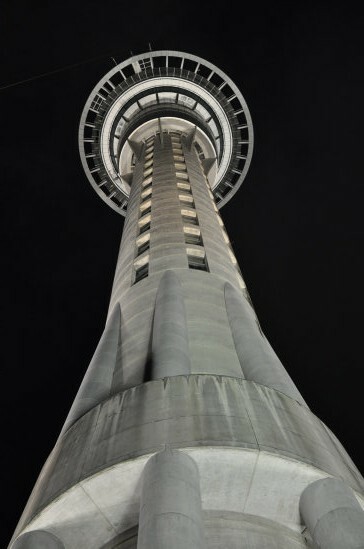 Time to head up into the Sky Tower for some spectacular views of Auckland. 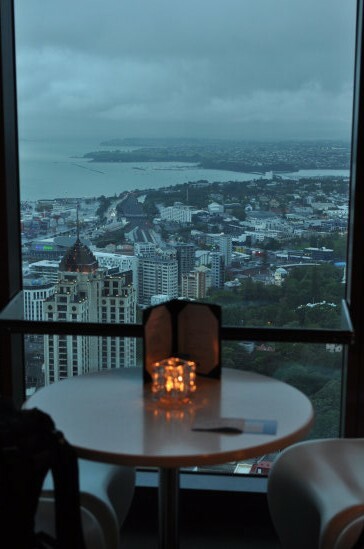 More views from the Sky Tower. 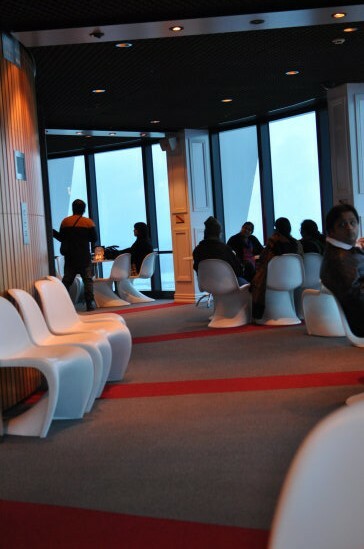 The inside of the Sky Tower reminded me of a restaurant you'd see in Star Trek. Holy crap! It doesn't get more picturesque than that. 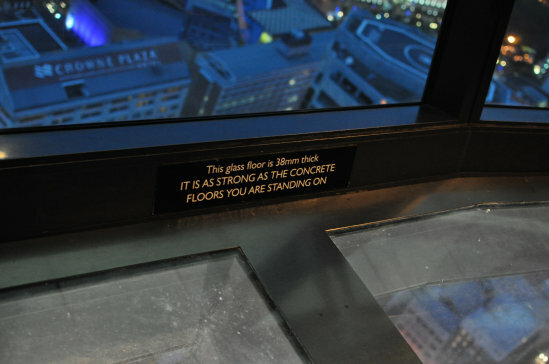 Let me test it with a sledgehammer and then I'll believe you. 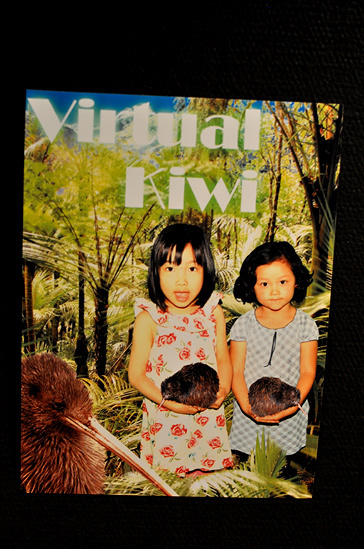 Virtual Kiwi sounds like an awesome video game experience. 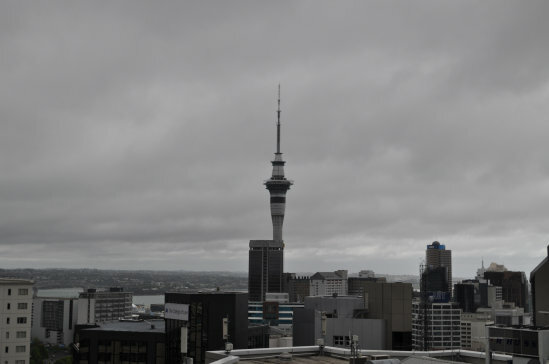 Thanks for the memories, Sky Tower. 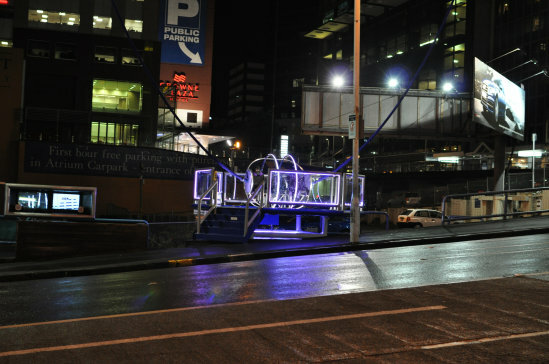 A bungee ride that wasn't in operation at the time. Essentially, you sit in a pod and they slingshot you up in the air. 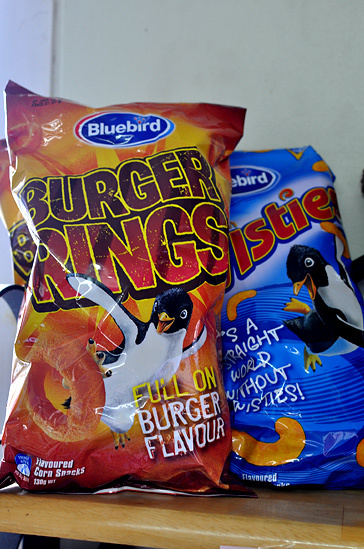 The next day we headed out of Auckland and found some interesting snacks. 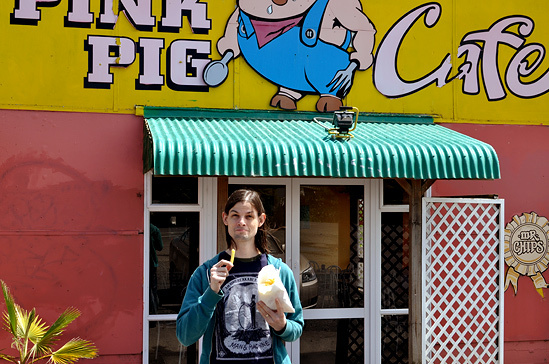 The Pink Pig Cafe was fantastic. They made some of the best fries... er... chips I had the entire trip. 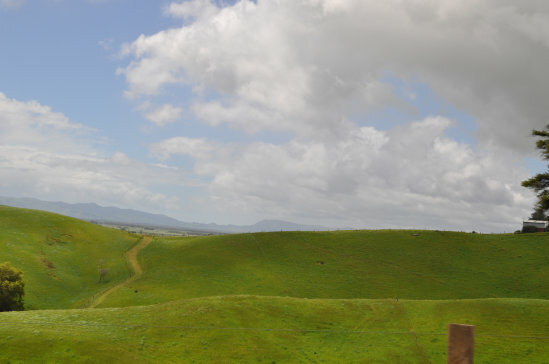 Ah... the Rolling green hills of New Zealand. You'll be seeing a lot of these. 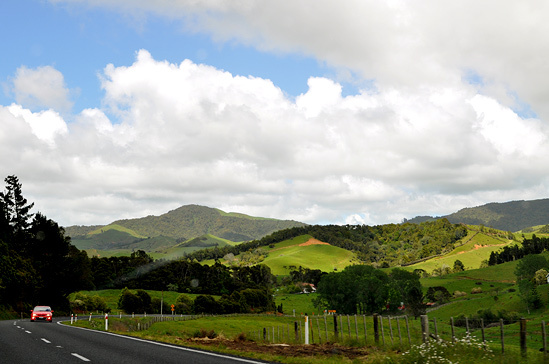 With scenery like this, it's safe to say we had become big fans of New Zealand very early in our trip. Our next destination was the Hobbiton movie set and farm tour. 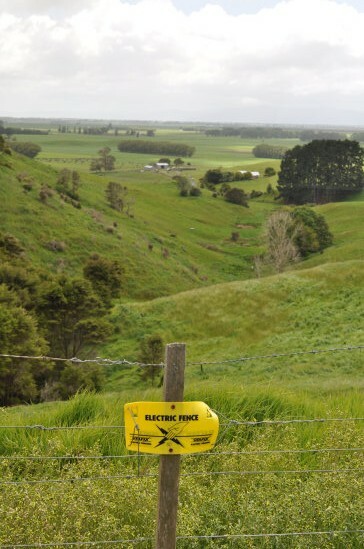 New Zealand Road Trip to see! Hi RoG, These pictures are awesome! 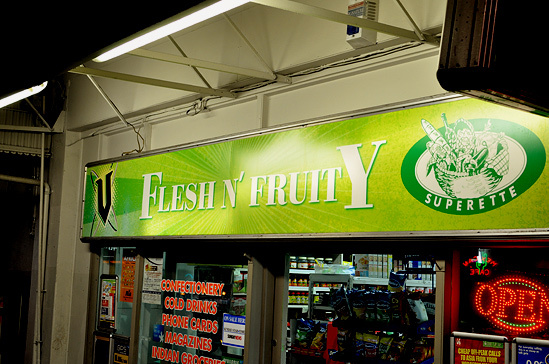 Was it expensive to go there? 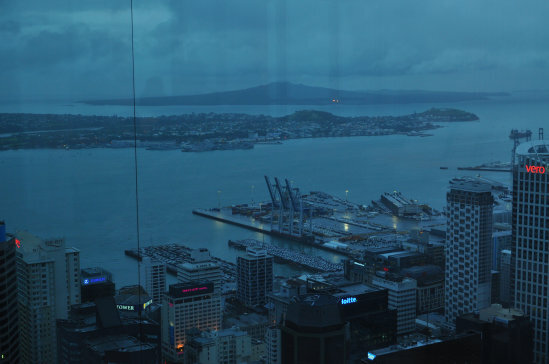 I have put visiting New Zealnd on my bucket-list before I die. Beautiful! Thanks for sharing. Great vacation...Hobbit holes, glow worms, exploding volcanoes and everything! How long was the trip? 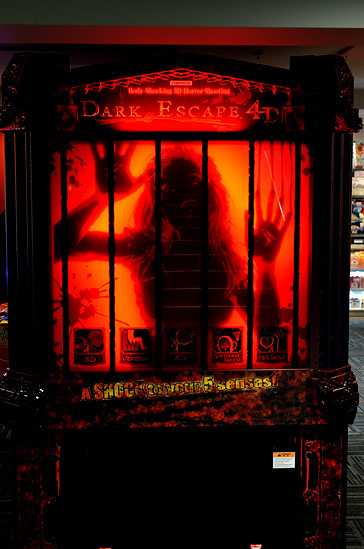 I don't know if I'll see Dark Escape at the nearby Dave and Busters. That really is some great scenery for the Shire. Great sets too. That is a big metal sheep. Is that ash all over those woods? Seriously, that reddish shore looks like something on Mars. Are all those other things in Wonderland rendered in Technicolor too? Look at all those glowing worms. Look at that mushroom cloud! And look at that smoke! "It was beauty who killed the beast." I understand Christopher Tolkien has been displeased with the movies. 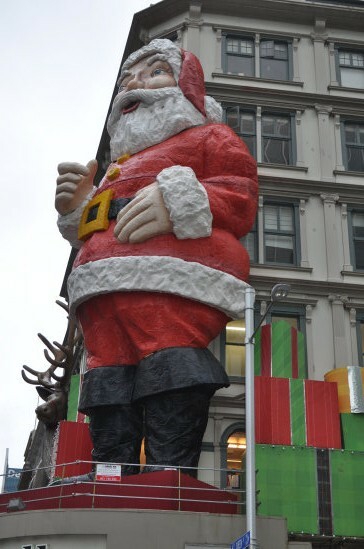 He should get a load of that burlesque show! Great article! Being in NZ just before The Hobbit released must have been surreal enough, but then to see all that other stuff, and an erupting volcano? You and Re must have some of the best luck in the world when it comes to vacations. I don't suppose you made a video of you seeing things in NZ by any chance? Rob Man - It was something we had been saving up to do. It's definitely not cheap, but the flights weren't too bad since we live on the West Coast 'n all. ForgottenInvader - We were there about a week and a half. A-bomb - Hehe, yeah we really do have some incredible luck when it comes to traveling and vacations. Couldn't believe the volcano eruption... I mean, what are the odds!? 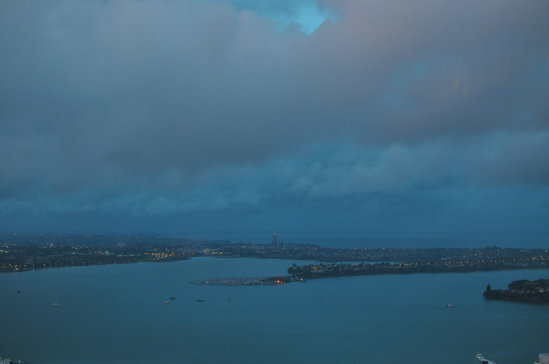 As for a video of us seeing things in NZ... nah. We shot some footage of the volcano 'n all, but the rest of the video stuff was just us driving in the car and looking at all the scenery. I'll go through it again sometime, but I think the photos tell the story of our New Zealand road trip adventure much better. I'm glad you posted this. It may have been life-changing to me, in a literal way. I only intended to take a short break when I read it and got sucked in for nearly an hour. It really makes me contemplate what kind of things I'd like to do in the long-run of my own life.